wearing: Zara pants, H&M shirt, Vagabond shoes. 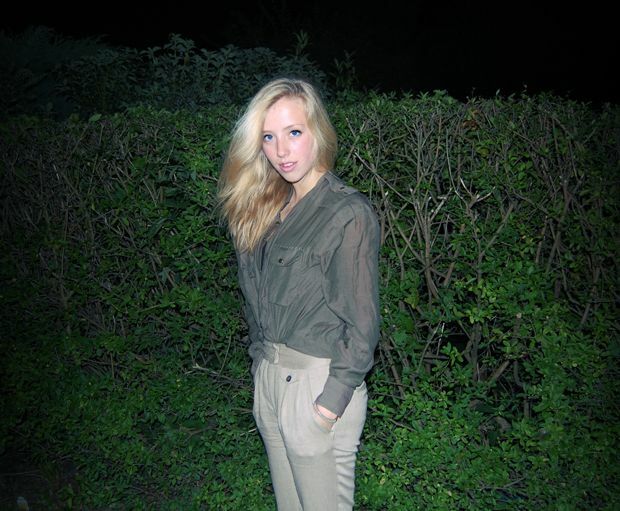 Here are the rest of the photos Cecilie took of me last friday, in what I really wore that night! Lovely pics! Loving the casual and stylish outfit! You look so good :) Great blog. the colors here are so perfect! love the shirt and pants! AND your hair is gorgeous! beautiful pics. :) i really like your blog!